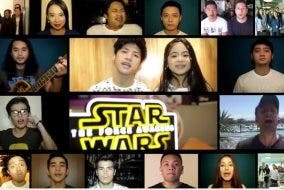 Green Giant FM, De La Salle University’s official radio station, presents GEEK DAY 2017, a convention focusing on local and international fandoms to be held at the SMX Convention Center on October 7. “Geek Day is a convention for numerous trending fandoms. There will be merchandise exhibits, games, and activities to provide an enjoyable experience to fans of different fictional genres,” according to Victoria Sarza, project head of the event. 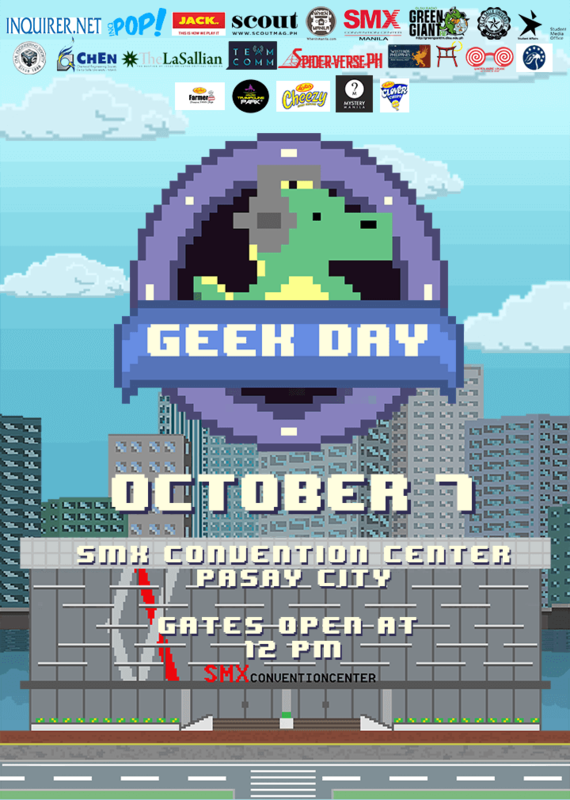 Geek Day will be held in Function Room 1 of the SMX Convention Center on October 7, 2017, from 12 noon up until 9:00 pm. There will be programs such as The Imperial March by the 501st Legion, a lightsaber performance by Fight Saber PH, and live music and art by local artists. A cosplay competition will also take place, with a 10,000 peso cash prize in store for the grand winner. 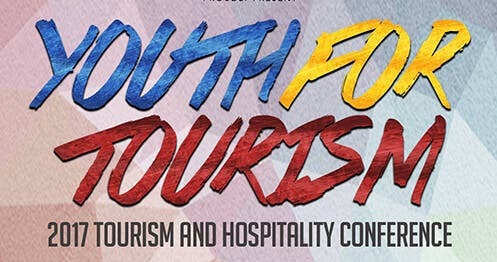 Guest ambassadors ranging from cosplayers like Alice Chang and Carla Vergara and YouTubers like Killa Kush and Kali Vidanes will also make an appearance at the event. Food and merchandise stalls are available for those who need to satisfy their hunger — whether it be for some Potato Corner fries or a new lightsaber. 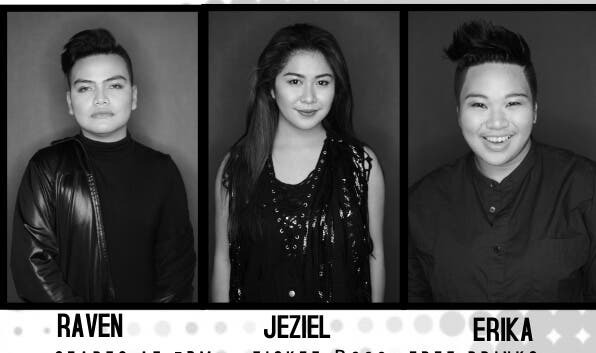 Tickets will be sold at booths around the DLSU-Manila campus, from September 25 until October 6, at Php 250 for Early Bird and Php 300 for Regular.